Wall Street Revalued: Imperfect Markets and Inept Central Bankers - IFA Vintage and Current Book Library - Index Fund Advisors, Inc. 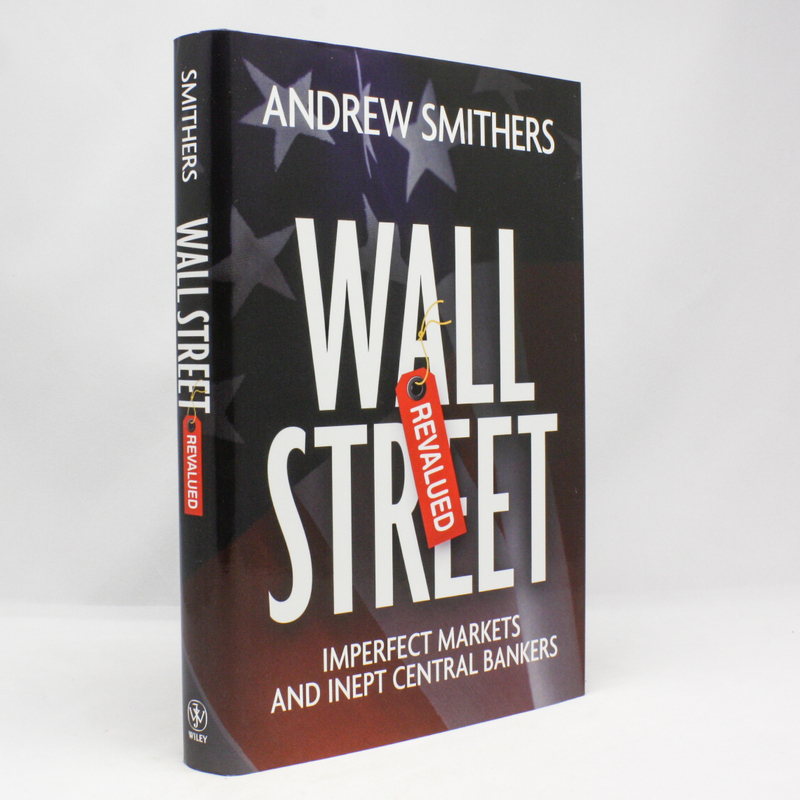 In this timely and thought-provoking sequel to the hugely successful Valuing Wall Street Andrew Smithers puts forward a coherent and testable economic theory in order to influence investors, pension consultants and central bankers policy decisions so that thy may prevent history repeating itself. Backed by theory and substantial evidence Andrew shows that assets can be valued, as financial markets are neither perfectly efficient nor absurd casinos.